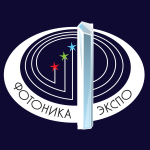 Dear friends, The events schedule was updated: we will participate in "Photonics. 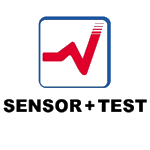 World of Lasers and Optics 2017" and "Sensor+Test 2017" exhibitions. Due to exceeding demand for MDS-4 module LMSNT temporary stops the sales of this item. LMSNT's product line expanded with introduction of new LED models (Lms27LED-CG and Lms28LED-CG) and photodiode models (Lms25PD-05 and Lms25PD-10). Lms24PD-05/Lms24PD-10 models are discontinued. 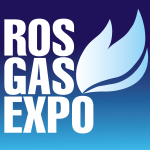 Dear friends, thanks for visiting us at RosGasExpo 2016 exhibition! We are hoping that our meeting will be the start of successful collaboration.